WELCOME TO THE GLENDALE QUILT GUILD! Free sew. The fee of this workshop is $10 and space is limited to 20 participants. Please reserve your spot. BOM - House Block of the Month ~ 2019! We are happy you have joined us for fun, friendship and the pursuit of our favorite pastime - Quilting. There are so many different styles and techniques available to us as quilters. 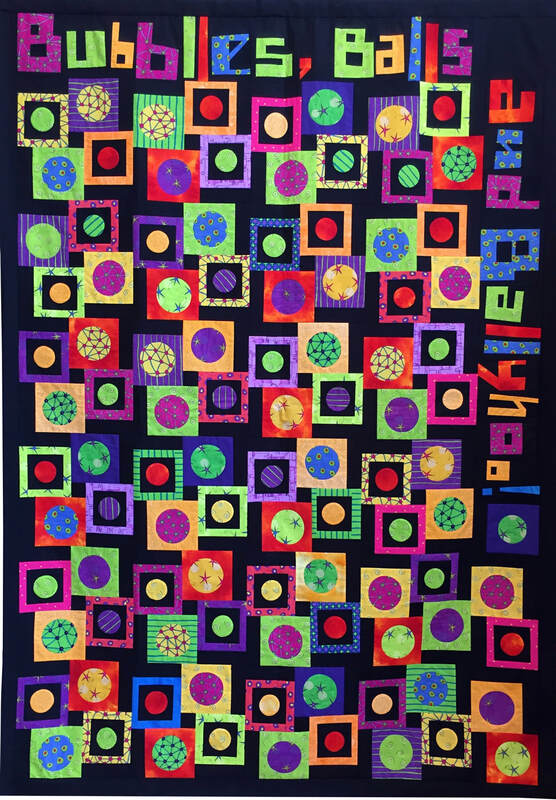 From traditional to modern, free-form to art, hand or machine quilting, our monthly Programs and Workshops entertain and enrich our quilting experiences and challenge us to expand our quilting techniques.